I’ve been told that as a child I would tell some “whopper” stories. That may have been a nice way to say that I told a lot of lies, but apparently I made them quite intricate! My teachers frequently commented to my parents that I had quite an imagination. By the time I was a teenager I was beginning to write poems and short stories. Somewhere along the way I decided that writing must be a part of my future. An actress, naturally! I’ve always loved “make-believe”! I’ve always been fascinated by contrasts, especially between dark and light, good and evil. Human nature, with all of its complexities, has always intrigued me as well. The plot began to take shape in a series of recurring dreams. 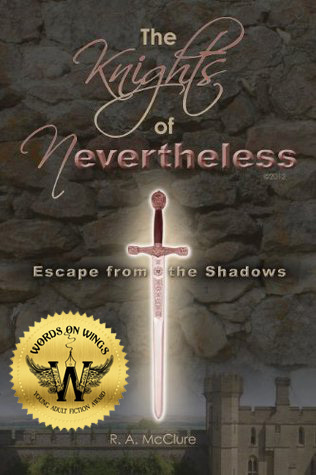 The series title, The Knights of Nevertheless, was a bit of an epiphany that came to me while listening to Dr. David Gibbs, Jr., deliver a key-note speech at a teacher’s convention. He spoke of the hope found in the word nevertheless. I was inspired! Originally, The Knights of Nevertheless was my book title, but an editor felt that it would make a better series title and that I should have the word shadow in my book title. I write best by candlelight with Celtic hymns or musical scores by Hans Zimmer in the background. WHICH AUTHOR HAS MOST GREATLY INFLUENCED YOUR WRITING STYLE?C.S. Lewis and J.R.R. Tolkien are my favorite fantasy writers; but my writing is also infused with some Orwellian influence. I’m an avid Jane Austen reader as well. She is the great master of characterization who is in a class all by herself! When I showed my first few chapters to my oldest son, he commented that my style reminded him of Tolkien. I took that as high praise! 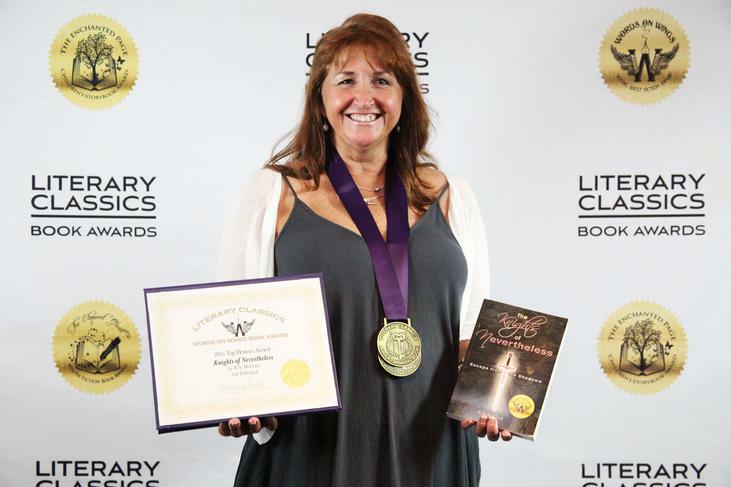 Winning the LITERARY CLASSICS 2015 Words on Wings Award. Well… since I do not have a traditional publisher, I cannot offer any tips for getting published, except, never give up! Definitely make use of a professional copy editor. Also, don’t shrink from constructive criticism – it will make you a stronger writer! I nearly lost my book to the nefarious intent of a person that I allowed into my life against my better judgment. This person gained access to my laptop and deleted my book, even from my network backup system and absconded with my flash-drive backup! Fortunately, this individual did not know that I had also saved the bulk of my work on some old floppy disks that had become partially corrupted by the time I discovered the malicious attack. 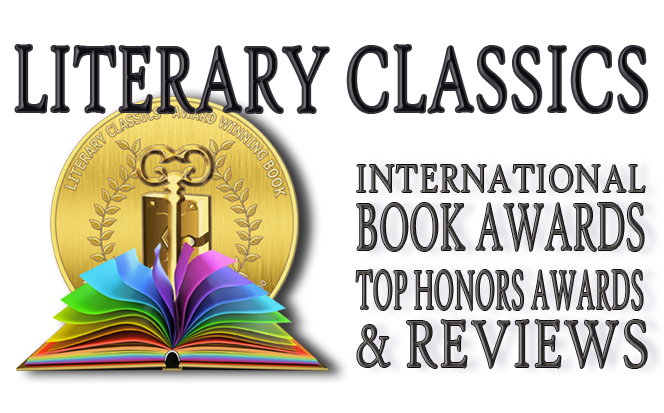 It turned out to be a blessing in disguise when the last three chapters I had written were irretrievable because I wasn’t happy with them anyway. Some of my best inspiration seemed to come following that event and I was much happier with the turn in my story when I was able to take it up again. The moral of this story: always have multiple backups in multiple locations! Yes! I am currently working on Book Two of The Knights of Nevertheless: Piercing the Shadows. I hope to have Piercing the Shadows complete by the end of the year. Book Two will focus on Onar, Ava’s younger son. This will be my first attempt at writing from a first person point of view. I was inspired to make the attempt after teaching To Kill a Mockingbird by Harper Lee for a few years. It is such an intimate means of delivering a story. I hope to illuminate this character and his surroundings more fully from this angle.